All the delicious crunchy texture and taste of peanut butter - with no added salt! 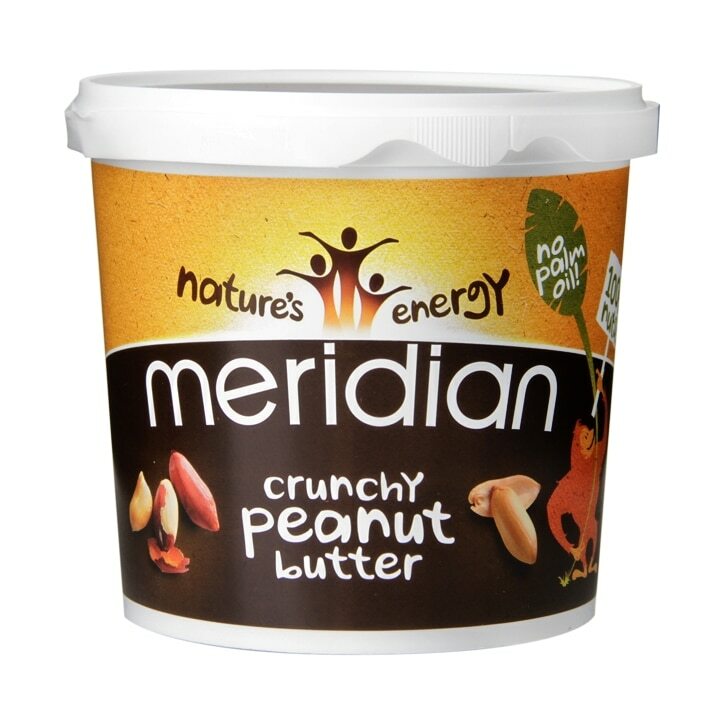 Meridian Crunchy Peanut Butter is made from quality peanuts that are roasted in their natural brown skins before being ground in to a crunchy texture - with nothing added! Give it a good stir before spreading on your favourite foods. Seriously tasty spread on apple slices, with yoghurt, or on crackers, crumpets or toast for a scrumptious snack. Meridian Crunchy Peanut Butter is rated 4.8 out of 5 by 127.